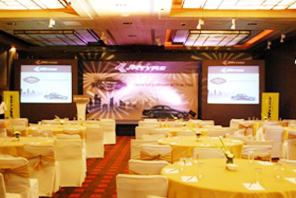 Event Management in Delhi, Top & Best Event Management Company/Companies in Delhi, Event Planning Agency in Delhi. 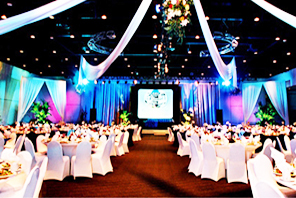 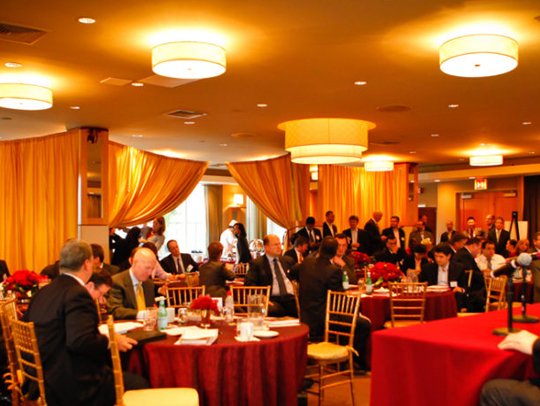 Event management is a seamlessly choreographed process constituting creativity & meticulous planning. 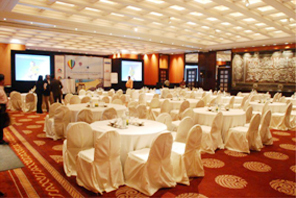 Events & occasions are an integral part of human life where events range from conferences, exhibitions at professional level to social gatherings, engagements at personal level. 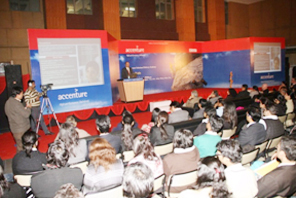 We at ONE CLICK Ad Agency assiduously put in our efforts and creative talent to make these events successful and memorable.